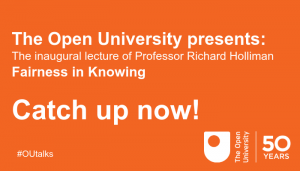 Professor Richard Holliman, The Open University. Just over two weeks ago, I delivered my inaugural lecture on ‘Fairness in knowing’. It was such an honour to be part of this 50th anniversary programme of lectures. If you’d like to watch a replay of the lecture, it’s available here: Fairness in knowing. A sub-titled version of the lecture will be made available in due course. I’m also planning to write up the key ideas from the lecture for publication. I argued in the lecture that a key part of ‘fairness in knowing’ is recognising how ideas are generated and developed. This is one of the really exciting things for me about being an academic; to see how knowledge and ideas travel across both national and cultural borders, and how they morph and adapt as they’re applied in a new context. This entry was posted in Conferences, Events, Leadership, Presentations, Professionalisation, Recognition and tagged An open research university, conference, culture change, engaging research, ENSCOT, lecture, PCST, Public engagement with research, science communication, scientific citizenship on Friday, 29 March 2019 by Richard Holliman. This year, The Open University celebrates its 50th anniversary. Happy birthday to us! As part of this celebration, the university is hosting an exciting programme of events and activities. It seems fitting, given the complementary nature of our work, that I was scheduled to deliver my inaugural lecture in this programme shortly after Martin. From 5pm on the day, colleagues will be demonstrating various examples of engagement outside the lecture theatre. To watch the lecture online, select Watch the webinar. The link will become live shortly before the start of the event. You can submit questions via email or Twitter from the same page. The lecture will be recorded and made freely available after 12 March. This entry was posted in Engaging Research Awards, Events, Leadership, Mission, Professionalisation, Projects, Recognition, School-University Engagement, Training and tagged An open research university, catalyst project, CENTA, Creating Publics, culture change, Denbigh school, Digital engagement, Engaging opportunities, engaging with school students, Inaugural lecture, lecture, NCCPE, PCST, PER Catalyst, postgraduate research, Public engagement with research, RCUK, science communication, STFC, SUPI, UKRI on Wednesday, 20 February 2019 by Richard Holliman. The Open University is celebrating its 50th anniversary this year. To mark this landmark birthday, the OU is building an exciting programme of events and activities that will shine a light on the staff, students, donors and partners who have shaped our much-loved institution. Select #OU50 for more details about this programme. When the OU was founded, it was underpinned by a mission for social justice that informs everything we do; to be open to people, places, methods and ideas. Since that time, the ways that we realise our mission have changed. We now talk of open and engaged research, involving stakeholders, end-users and members of the public over any or all stages of a research process. 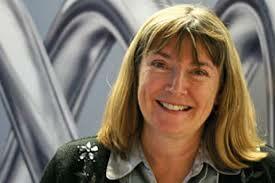 Professor Mary Kellett, Vice-Chancellor of The Open University. 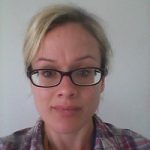 This entry was posted in Events, Mission and tagged An open research university, building capacity, culture change, engaging research, Manifesto, NCCPE on Tuesday, 29 January 2019 by Richard Holliman. Politically as a nation (and nations), the UK is obviously facing unprecedented change at the moment. That, thankfully, is for another day. Rather, the discussions at the Engage Conference focused on the challenges of navigating change to further improve mutually beneficial relations between universities and wider society. Why focus on change? One of the key reasons is that it is 10 years since the introduction of the NCCPE. If you organise the conference, it seems reasonable that you have a primary role in deciding the theme. After eight national conferences exploring the theme of engagement, this was an opportunity to take stock, set priorities and plan the next steps. This entry was posted in Conferences, Events, Leadership and tagged An open research university, conference, culture change, engaging research, impact, NCCPE, PCST, Public engagement with research, UKRI on Monday, 3 December 2018 by Richard Holliman. Dr Laura Swift, The Open University. Recently funded by the British Academy, the aim of The Art of Fragments project is to explore creative responses to fragments and fragmentation, by bringing together academics and creative practitioners from a range of fields. The Art of Fragments is a project about lost and fragmented texts. 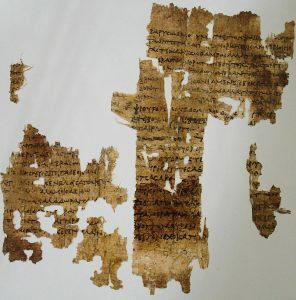 Many texts from the ancient world were damaged or lost, and survive only in small fragments. These are the works that didn’t survive the process of history that led to the ‘classics’ we know today being preserved intact. Some of these works have been partly rediscovered, through papyrus fragments from an ancient rubbish dump, and through the random luck that made other authors decide to quote lines from them. The fragments may be a whole speech or self-contained passage, but they can also be as small as a single word, or as random as having only the right hand edge of a piece of text. Traditionally, Classical scholars have tried to make sense of these fragments by painstakingly analysing and reconstructing them, filling in gaps or trying to work out where they come from. But things that only survive in pieces are also intrinsically compelling, and take on a beauty of their own. This entry was posted in Events, Projects and tagged Arts, Classics, collaboration, Creativity, Fragments, partnership, Public engagement with research, Theatre on Friday, 1 June 2018 by Laura Swift. 2017 is the #YearOfOpen … a 365 day celebration of open education and the anniversary of a number of key milestones in its development, including the Cape Town Declaration, 15 years since the Budapest Open Access Initiative, and the 5th anniversary of the Paris OER Declaration. We’re excited to announce that, in addition to all the excellent events happening around the world, we’ll also be hosting a Year of Open event here at The Open University, UK (OU) on the afternoon (BST) of Tuesday 20th June 2017. Select Celebrate the #YearofOpen for more details. This entry was posted in Conferences, Events, Presentations and tagged #YearofOpen, An open research university, conference, culture change, Digital engagement, engaging research, open access, Open Educational Resource, Open inquiry, openness on Thursday, 1 June 2017 by Beck Pitt. 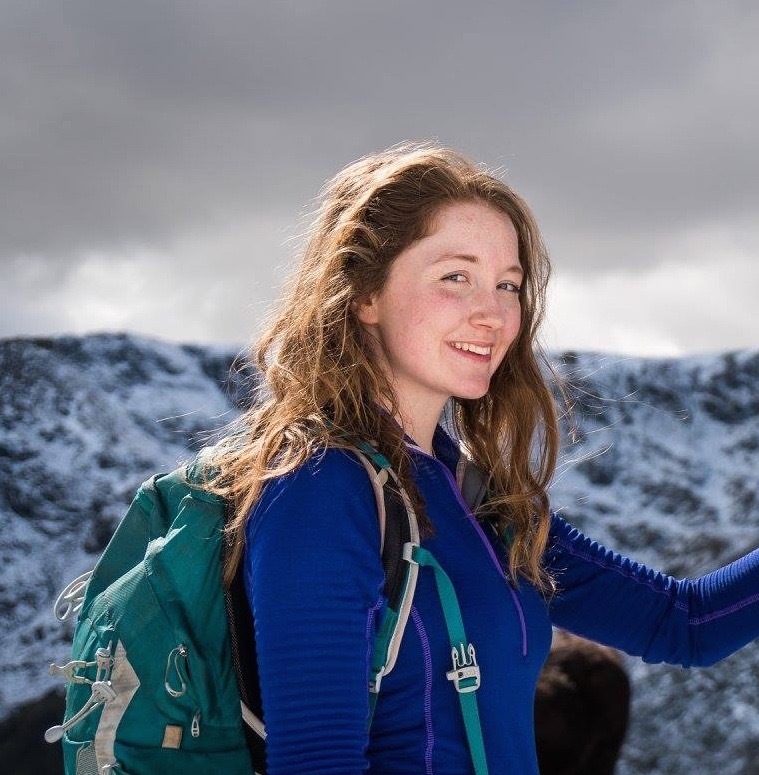 I’ve always been a bit of a mountain addict, so when I began my studies in Earth Sciences, I was overjoyed to find that I suddenly had a legitimate reason for being a bit mountain mad. I discovered that, in detail, the geological processes responsible for the formation and evolution of mountain belts are fascinatingly complex. I also found that there are likeminded people, who are, like detectives, conducting research that aims to uncover the million year old mysteries of the mountains. This entry was posted in Events, Presentations, School-University Engagement and tagged Bhutan, Denbigh school, Earth Sciences, Engaging opportunities, engaging with school students, geology, Himalaya, lecture, postgraduate research, RCUK, SUPI on Tuesday, 3 January 2017 by Eleni Wood. Professor Richard Holliman, The Open University. Credit: Michael Francis. It has been a very productive couple of weeks in New Zealand. Thanks to my wonderful host Nancy Longnecker (and family) I’ve had a chance to explore the local environment. New Zealand is clearly a very beautiful place, interwoven with many cultures. 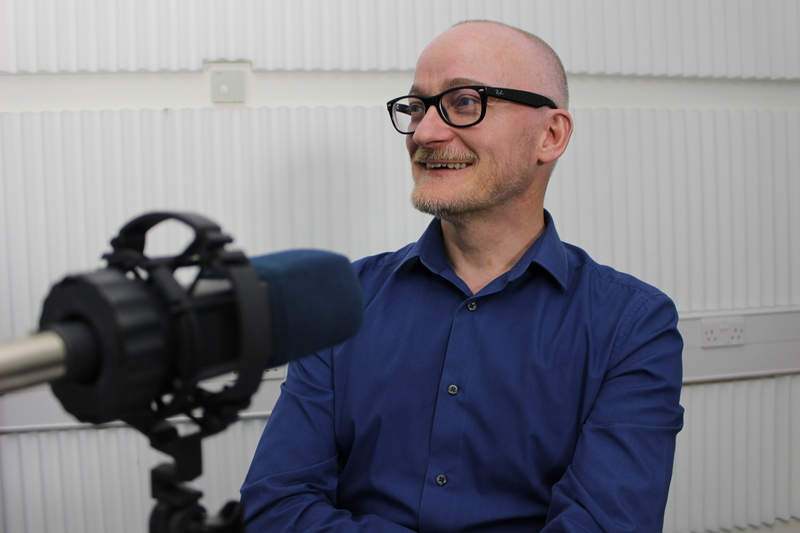 I’ve had opportunities to meet with staff and students from the Centre for Science Communication during my stay in Dunedin, and more widely from the University of Otago as we’ve explored aspects of culture change in relation to engaged research. We have discussed aspects of New Zealand’s National Science Challenges, at a time when these islands and their citizens have been facing the very immediate challenge of responding to a series of earthquakes. Collectively, these challenges require us, as science communicators, to re-double our efforts to create a reflective culture of evidence-based practices as we connect scientists, citizens and other stakeholders in ways that are meaningful and relevant. This entry was posted in Conferences, Events, Presentations and tagged citizen science, conference, culture change, Dunedin, earthquake, Engaging opportunities, environment, lecture, PCST, RCUK, SCANZ, science and society, science communication, SUPI on Monday, 14 November 2016 by Richard Holliman. What is the role of publicly-funded researchers in the 21st Century? What are their responsibilities in relation to how their research relates to the stakeholders, end-users and members of the public who will be affected by the outcomes? These are live questions for all researchers wishing to improve the quality of their research and its social and economic impact on wider society. This entry was posted in Conferences, Events, Training and tagged An open research university, culture change, Digital engagement, Dunedin, Engaging opportunities, engaging research, lecture, New Zealand, SUPI on Wednesday, 28 September 2016 by Richard Holliman. On Tuesday 12th July seven teams of Year 9 students from five local schools across Milton Keynes battled it out to win the fourth annual Water Rocket Competition. Inspired by the OU/BBC co-production Rough Science, each team of six students was provided with the same kit. From this they were asked to design and build two water rockets, one to fly the furthest horizontal distance, the other to hit a target. Guided by two OU postgraduate researchers from the School of Physical Sciences, Alice Dunford and Matthew Lewis, the students adapted their designs incrementally based on data collected from each test launch. Alice Dunford and Matthew Lewis (The Open University) deliver the briefing to students and teachers. Credit: Gareth Davies. 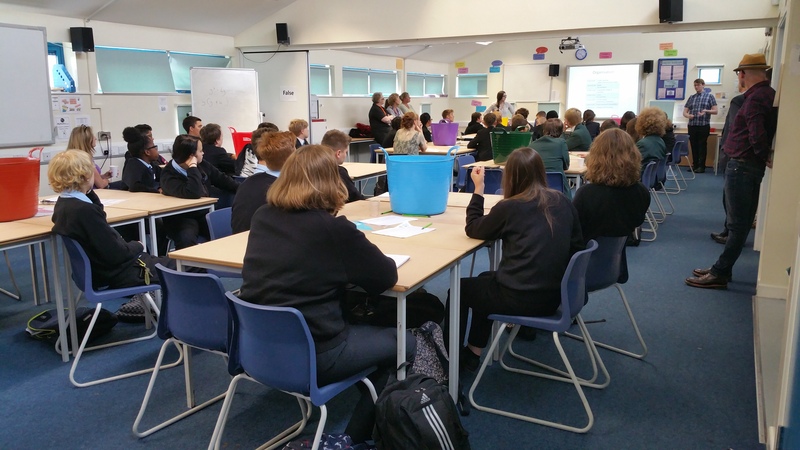 This entry was posted in Events, School-University Engagement and tagged Denbigh school, Engaging opportunities, engaging with school students, Open inquiry, postgraduate research, Public engagement with research, RCUK, SUPI on Wednesday, 20 July 2016 by Richard Holliman.